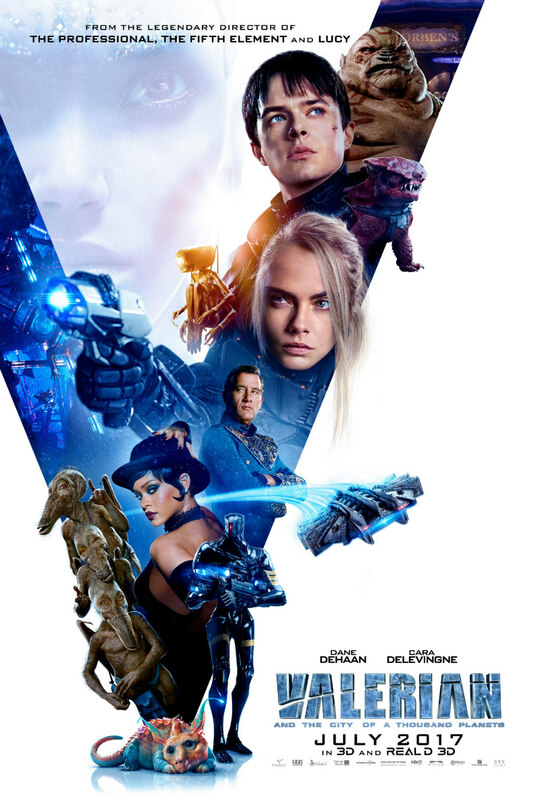 A bumper batch of new poster for Luc Besson's sci-fi adventure. 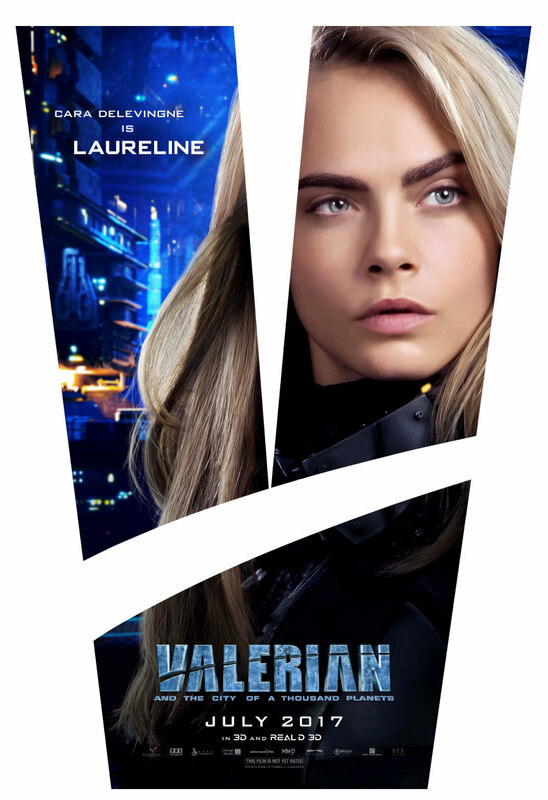 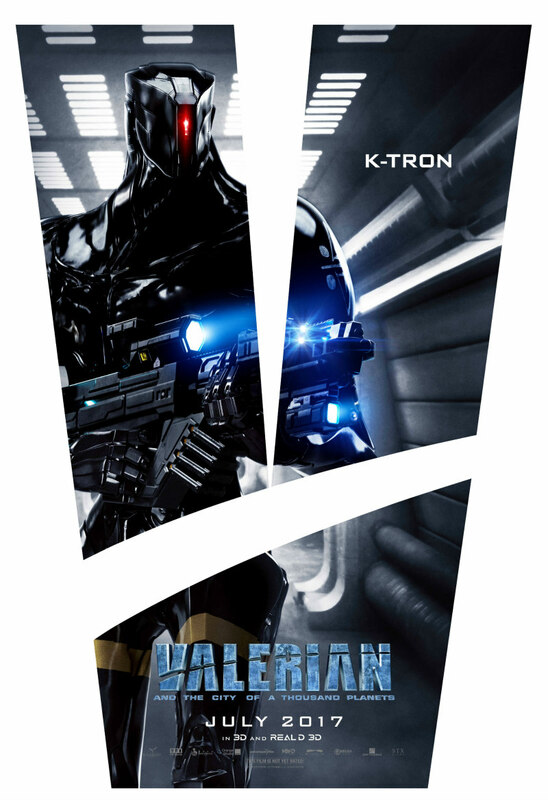 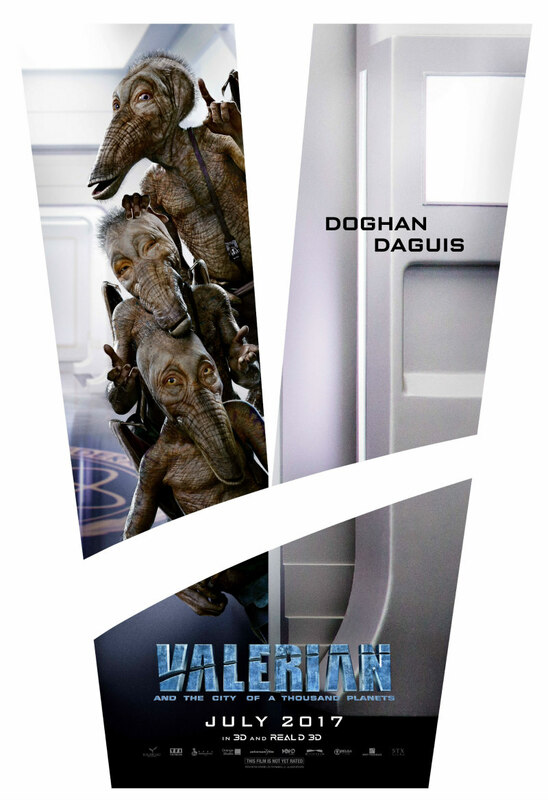 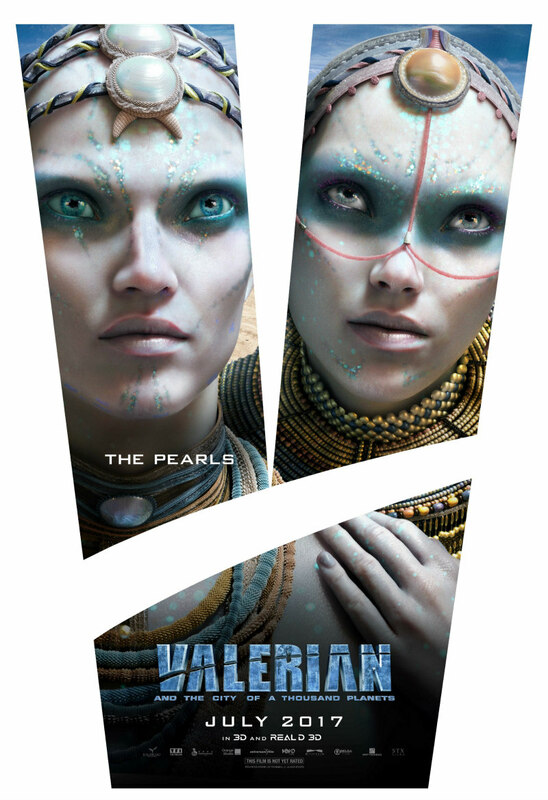 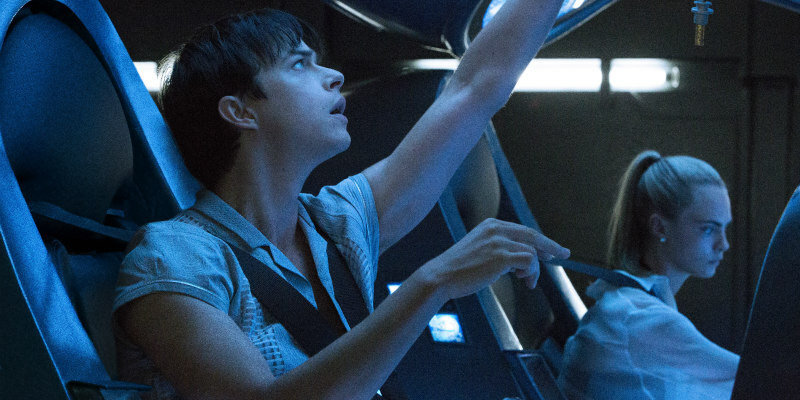 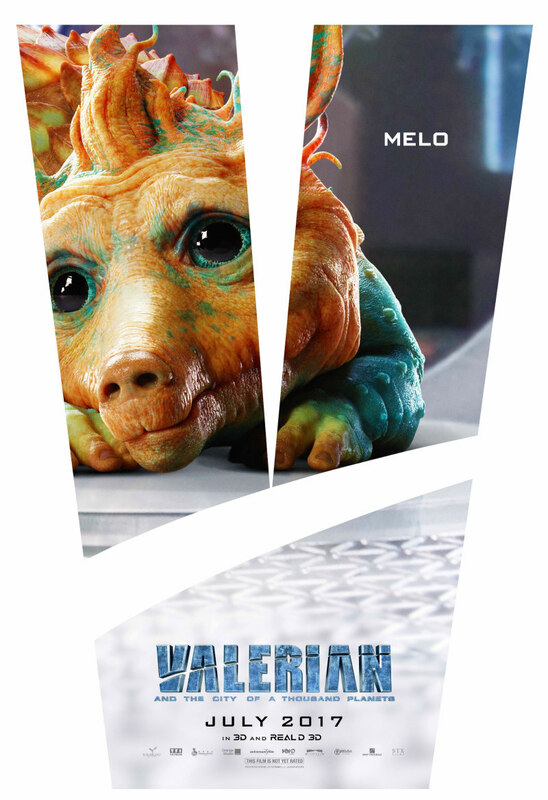 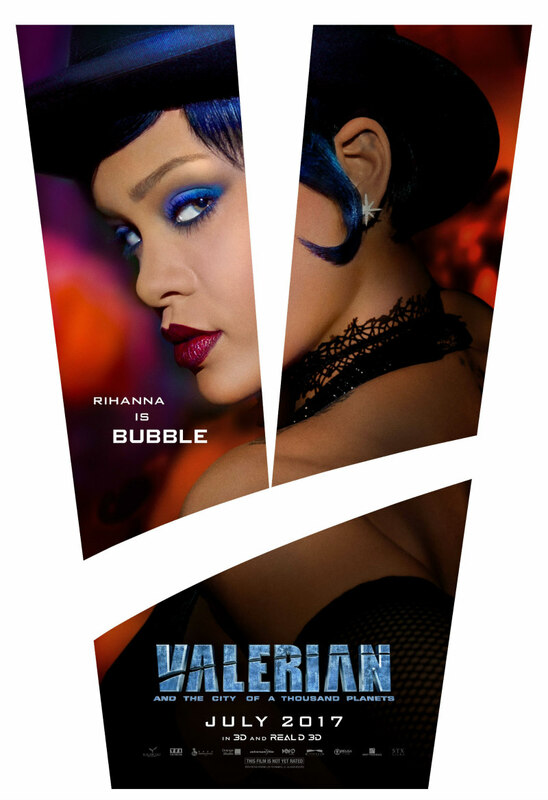 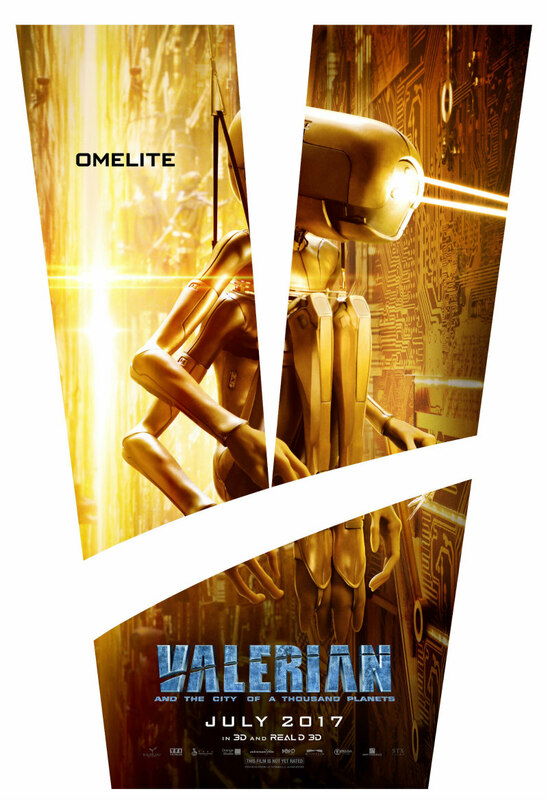 Director Luc Besson's Valerian and the City of a Thousand Planets doesn't land in UK/ROI cinemas until August, but US viewers get to see it a month earlier. 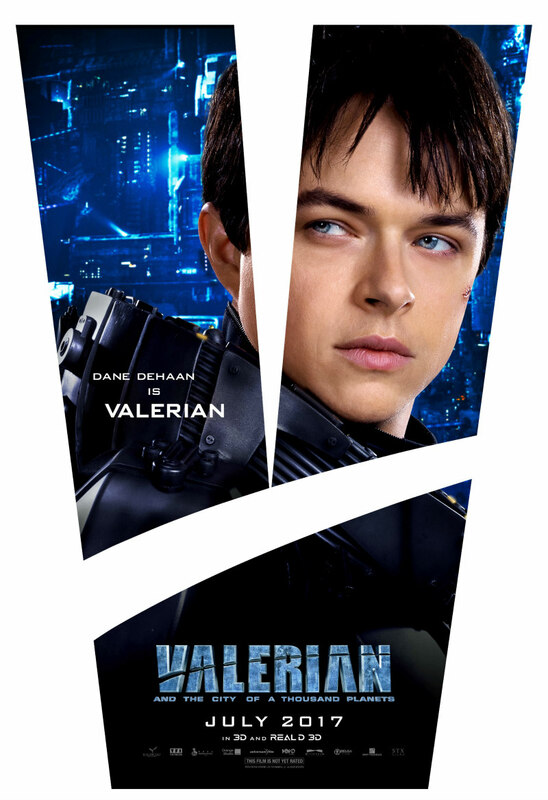 A batch of new posters - a one-sheet and eight character posters - have been released to promote the film's US release on July 21st.